As we grow older, the cells that manufacture the skin’s supportive structures begin to slow down. Environmental damage from the sun’s rays speed up this process and produce free radicals that damage the skin and the cells that produce collagen and elastin. 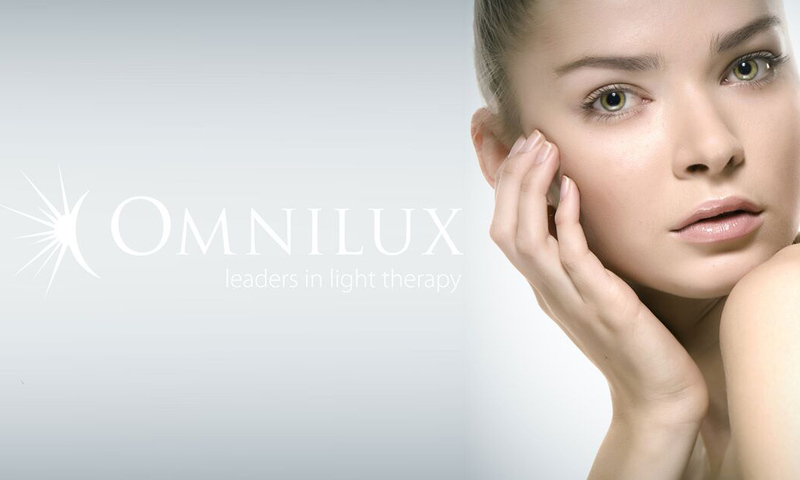 Omnilux™ combination light therapy targets specific cells which are responsible for the synthesis and repair of the skin’s supportive structures, leading to a softening of fine lines and improved skin tone. Each treatment session will take approximately 20 minutes. You will experience a feeling of relaxation and well-being during and after the treatment. Following your 20-minute session, you can go right back to your normal routine. The initial effects you will see are a clearer, brighter and smoother complexion. After the course of treatments you will begin to notice an improvement in tone, clarity and texture. 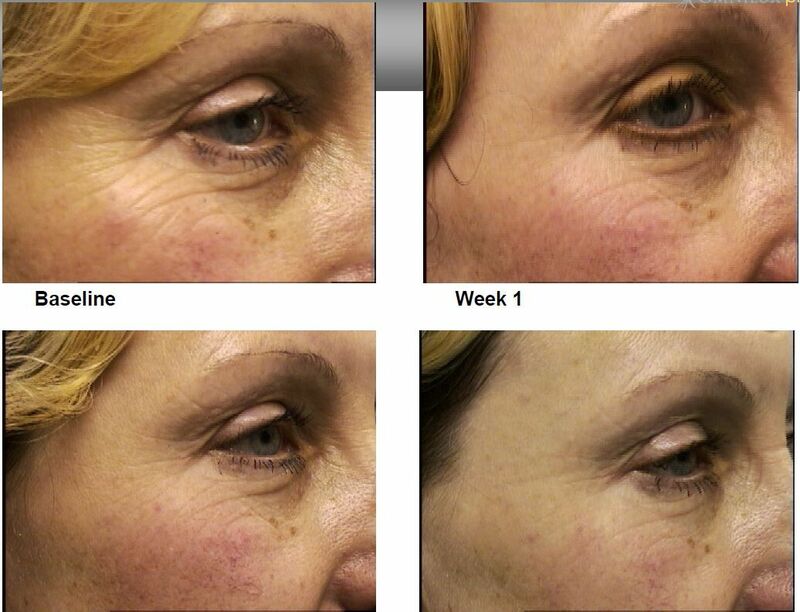 This depends upon your individual treatment régime, but 9 OMNILUX™ sessions closely together (weekly or bi-weekly) show excellent results both immediately and longer term. Omnilux plus™ in combination with Omnilux revive™ stimulates the deeper skin tissue, leading to a softening of fine lines, improved skin tone and super smooth skin. It can also be successfully used with injectables, chemical peels and other popular aesthetic treatments. The different lights target specific cells which are responsible for the synthesis and repair of the skin’s supportive structures. The composite effect leaves the skin fuller and tighter in appearance. Omnilux revive™ stimulates cellular activity. As cellular activity increases cells become more permeable and responsive to exogenous factors. Blood flow increases, leading to greater tissue oxygenation and detoxification. Skin appears clearer with less fine lines, is plumped up and hydrated.